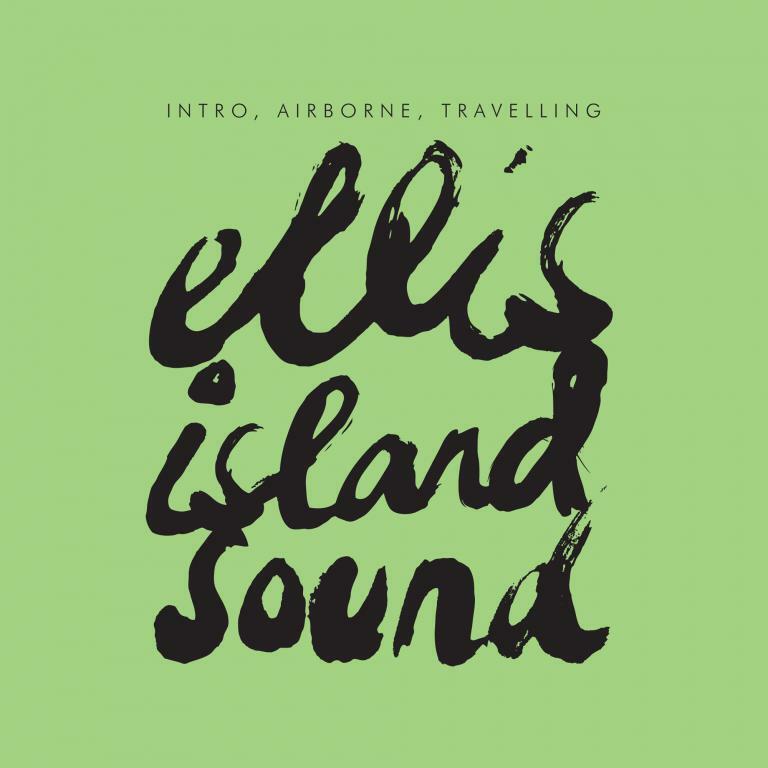 ‘Intro, Airborne, Travelling’ is Ellis Island Sound's first single taken from their LP 'Regions'. The title track features vocals from Radiohead collaborator and arranger, John Matthias, coming on like an opiated James Brown channelling Damo Suzuki. To finish the package which is housed in a beautiful orange sleeve, the EP also comes featuring remixes by Scott Fraser, perhaps best known for his work alongside Andrew Weatherall, and Fryars, the nom de plume of 22-year-old, rising star Ben Garrett.